Do you love working with kids? 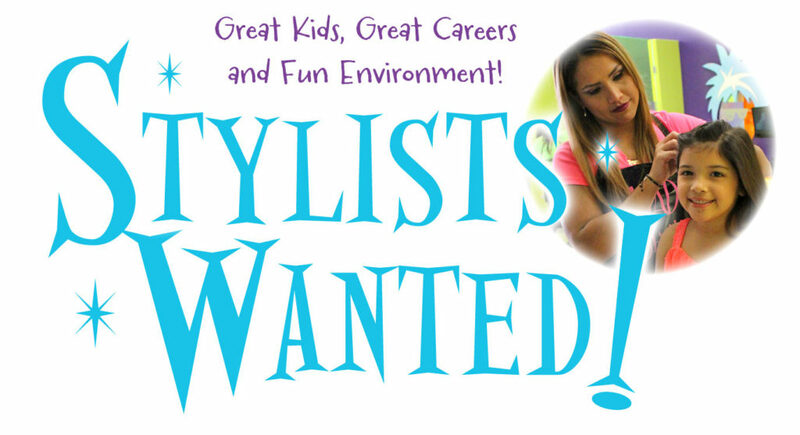 Are you interested in a Career with the COOLEST and FASTEST growing kid’s hair salon in the country?? Shear Madness Haircuts for Kids is currently looking for Madtastic Staff for ALL positions – at ALL locations! Check us out!